We all want to be great at golfing. Whether it’s to impress your work colleagues or to just have a blast out on the course, we all have some room for improvement. 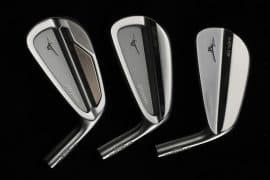 If you are like us and live in a climate where half the year the weather is not conducive to golfing, then you know how important it is to keep your game sharp during the colder months so that you can get off to a hot start when spring comes around. 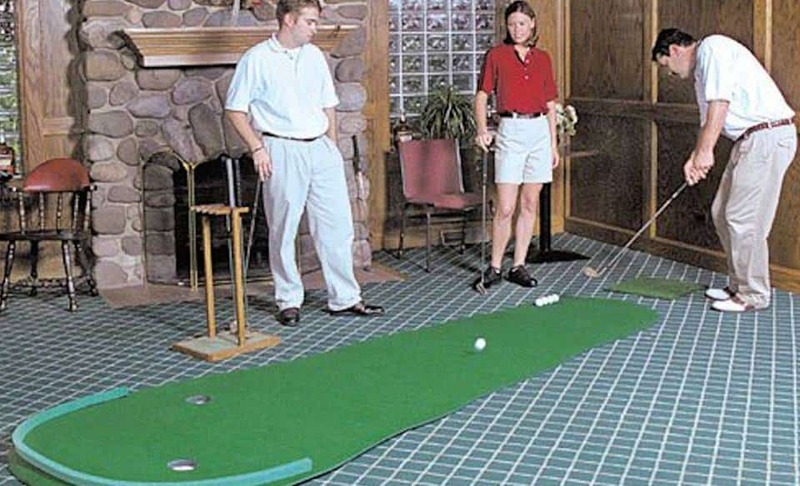 The following list reveals some of the best indoor putting greens on the market today and how they can help take your short game to the next level. 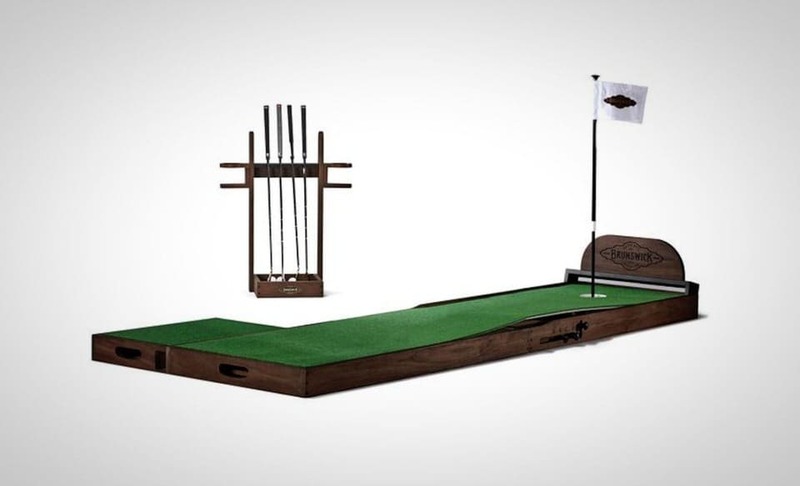 Combining convenience and authenticity, this excellent indoor putting green by Hollyland will have you golfing like a pro in no time! Created with beginners in mind, this 10-foot mat allows you to practice your skills with ultra-realistic conditions. True Roll technology emulates real-world grass and terrain, allowing unwavering straight shots. There’s also no need to worry about folds or creases along the back that could inhibit your putts. A thick back-base helps the mat remain smooth and level to ensure the most accurate shots. Choose from 2-size models: 10-feet length at 1.6ft width or 2.5ft width. 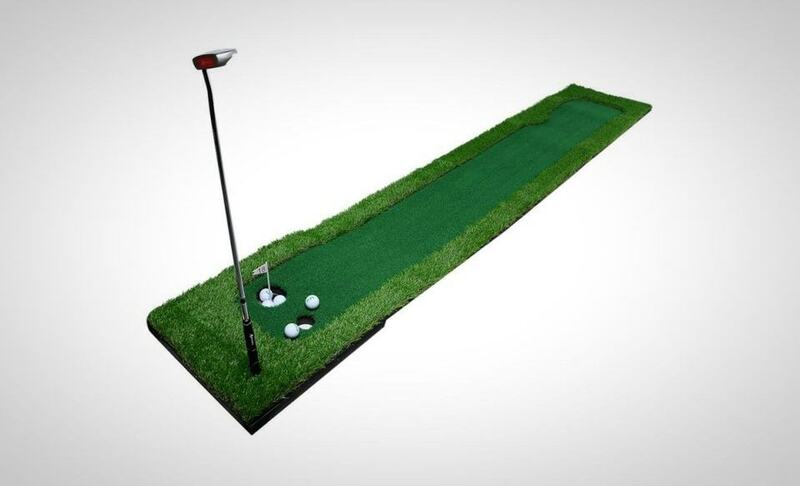 Realistic and versatile, this putting green by StarPro will satisfy your need for a challenge! With 5 holes distributed in all directions, you can mimic a realistic set up and is perfectly adaptable for patios, pool sides, and indoors. With its unique “starball” technology, the mat stops the ball in the cup just like the real deal. 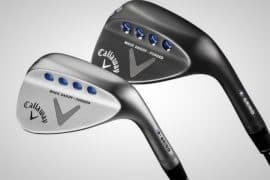 Allowing you to closely determine if your shot landed right, left, or center, the system helps you calibrate swing and angle. 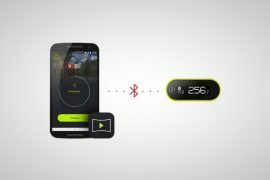 Professional golfers enjoy this technology—so why shouldn’t you? Authenticity is key as the surface that emulates country club bent grass is used. Without any folds, ramps, or sponges, the mat stays stable and true in a variety of settings. This…is the next level of indoor putting greens. Yes, a mat that can be rolled up into a portable and storable cylinder is great and all—but it could leave you feeling…underwhelmed. But nothing says “professional” like the fully adjustable putting green by The Only Green. Equipped with a propriety “grass” layer, enjoy rolling rate of 12.5 (Stimpmeter). Included in your package is a matching-color rack for putters, a side-stepping platform, and a headboard. Choose from a variety of colors including espresso, natural, a dark wood, and many more. 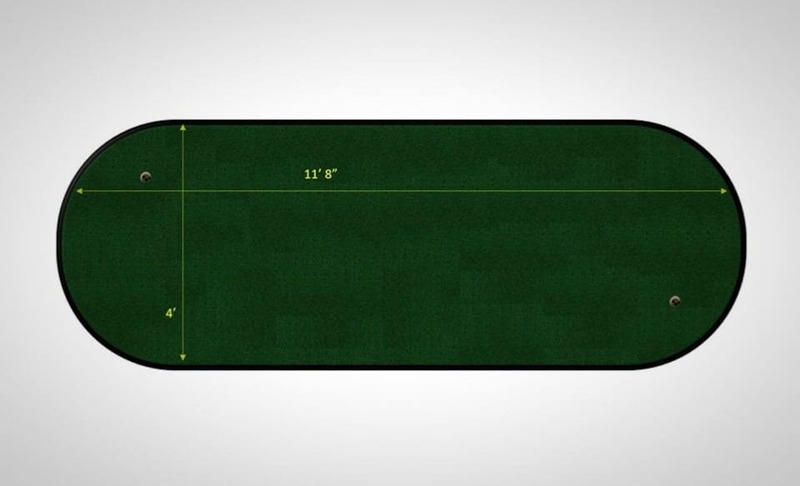 When science meets putting greens, you get the ProAdvanced ProInfinity Putting Mat. Don’t just practice your putting stroke—alter golfing and terrain conditions to help calibrate and train your skills. Focus in on your weak spots and allow this mat’s multi-layered surfaces to train you for different conditions. 4 different speeds are offered by the unique crafting of fibers which flow in a number of directions. The result is varying levels of friction to help you zero-in on the most fun—or challenging—environment. The inclusion of 25 training bands will further help you enhance direction control, as well as distance. This is achieved by applying the right amount of pressure to help create unique conditions. 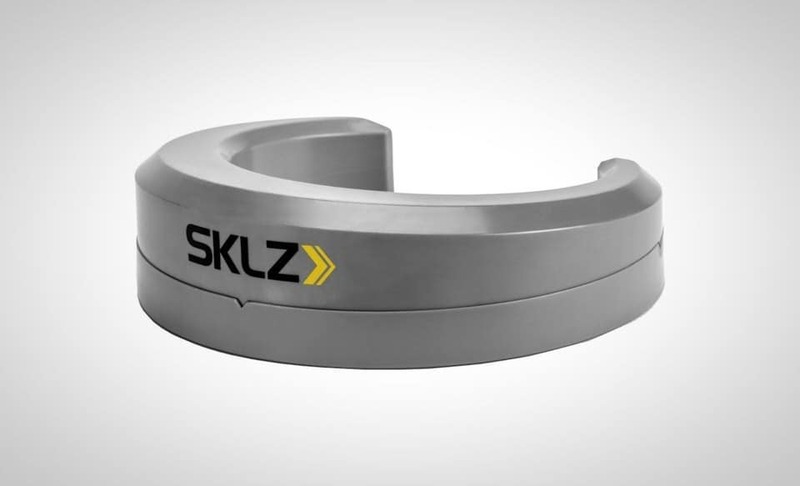 The SKLZ Putt Pocket Putting Aid is the ultimate compliment to your indoor putting green. Anyone who’s spent enough time on the golf course knows: the devil is in the details. 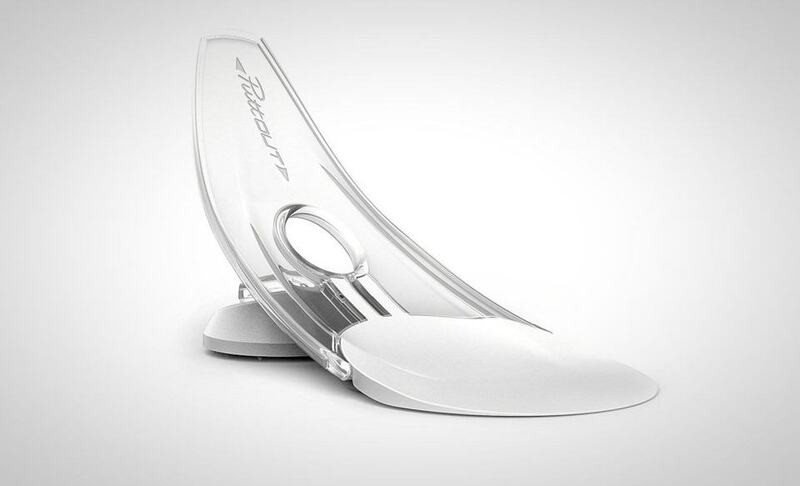 This unique putting aid—which is situated around the hole—forces you to align shots along the high side. As a result, you’ll be gradually trained into targeting the right angles for breaking putts. Relatively speaking, the hole can start to seem quite large with enough practice, but the SKLZ Putt Pocket restricts the surface area. With time, you’ll find yourself sinking more putts. 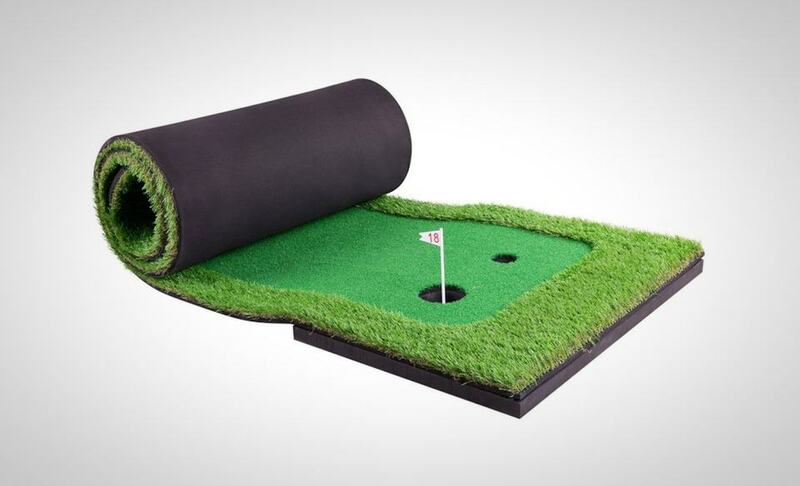 Known as “The Best In the World”, the StarPro professional practice putting green is a great addition to your man cave or office. Coming in at 9ft by 15ft, this long and wide surface includes 5 different holes for a variety of angles and shots. Standard straight mats provide their own fun and challenge, but StarPro’s diversified model will expand your abilities. 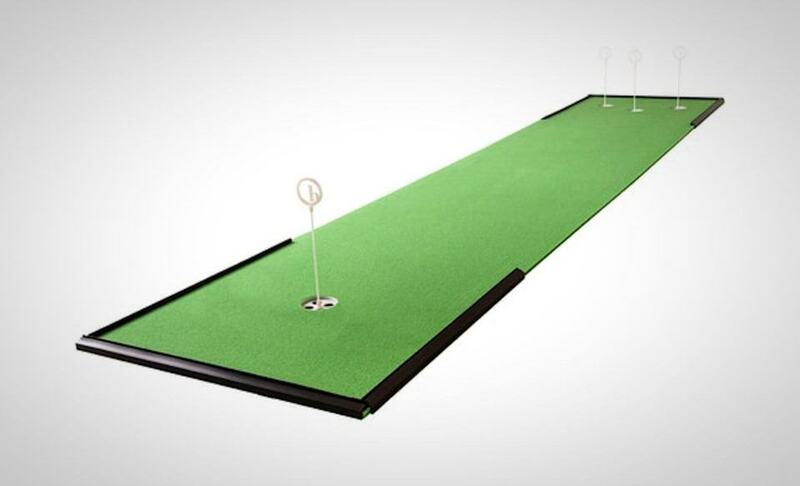 This putting green uses “Master Putting Turf” (MPT), designed for maximum realism and authenticity. This is true in both look and feel, especially when it comes to simulating actual putting surfaces. 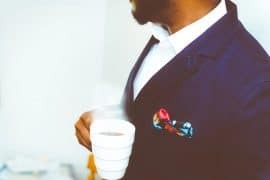 Enjoy country club speeds with a non-directional crafting—ideal for getting up-to-shape for the next golf tournament or work affair. Sometimes, simplicity is best. Roll out a straightforward putting green that lays smooth and level—and get to putting! 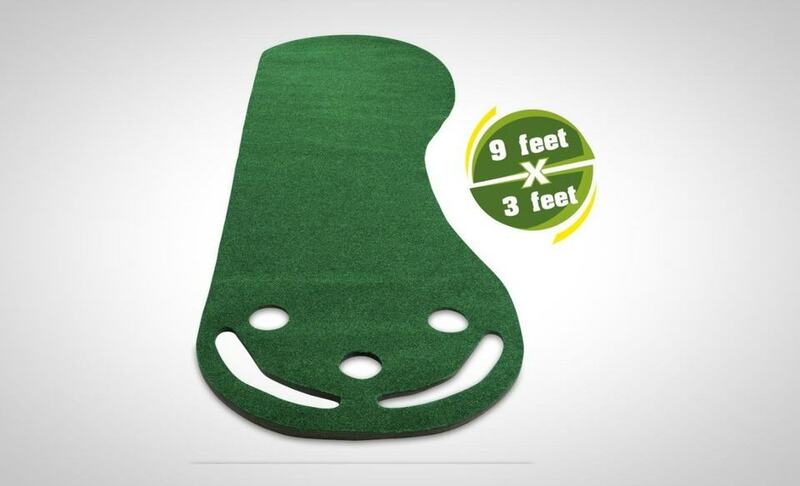 You’ll have nothing to worry about with the Professional Synthetic Turf Practice Putting Green by All Turf Mats. 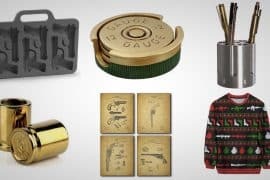 Measuring at 6ft by 15ft, it is made out of a nylon material that is non-directional, allowing you to enjoy consistent resistance no matter what angle you’re shooting from. The NY-TUFF Yarn creates a sturdy and long-lasting surface that won’t let you down in even the most enduring conditions. The PuttOut Pressure Put Trainer combines convenience with feedback. Utilizing a parabolic curve design, it automatically returns good putts while rejecting any that miss. A perfect putt is held directly in the center of the device—it’s a self-contained system of real time feedback that truly helps you visualize and feel errors in your putting stroke. 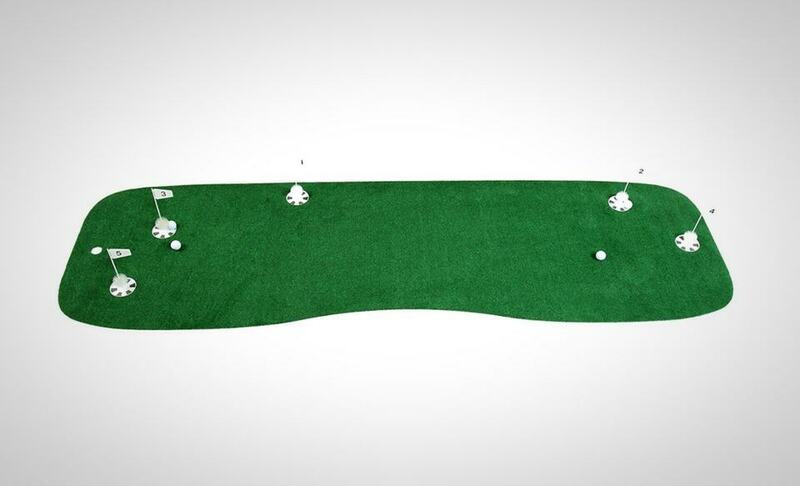 If you’re looking for durability and simplicity, this putting green by Abco Tech has got you covered. 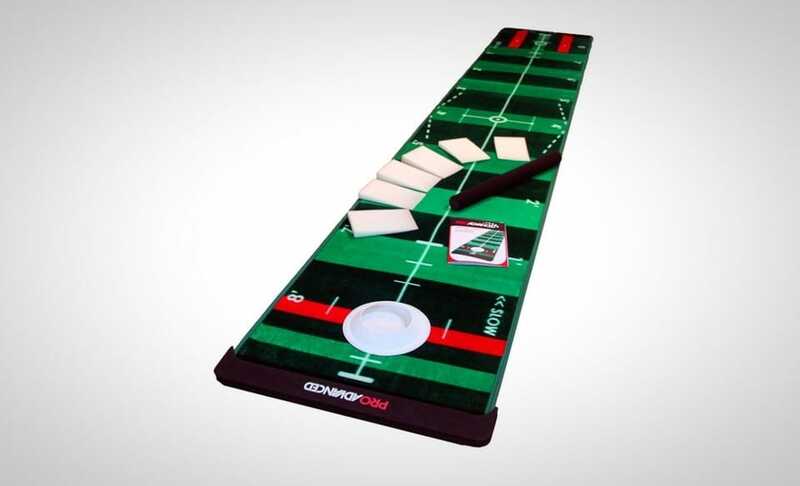 Encouraging both casual and professional use, the mat comes with 3 holes and 2 back-slits to capture missed shots—don’t waste time chasing down golf balls! Enjoy True Roll technology that emphasizes realism and durability with a polypropylene material. A solid foundation of rubber creates a level and reliable putting surface after hours of use and storage. Expect smooth rolling and accurate conditions. A simple design allows for linear shots, though its kidney design keep things exciting and fresh with a little more challenge. Taking authenticity to the next level, OUTAD’s golf putting green combines simplicity with realism. Its standard rectangular shape gives you 10 feet of length to play with within a 1.6ft frame. True Roll technology ensures that your putts emulate the real world, allowing for productive practicing and authentic fun. Puts will roll straight and consistent, even after many uses. This is true even with its convenient roll-up stowaway feature where storage is easy, making it small and compact. 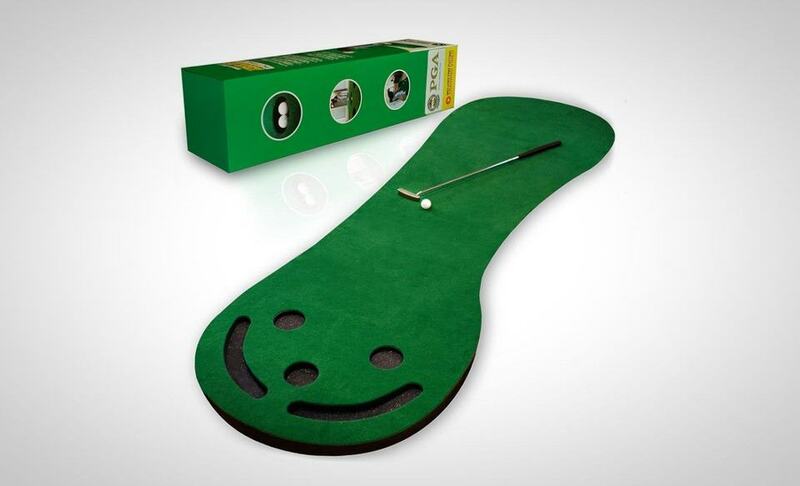 Make putting challenging and fun with the Big Mass Augusta putting green. Offering a broad surface of 4ft by 12ft, enjoy to holes for added complexity. Set up is as easy as unrolling it in your home or office—a great attraction for family, friends, or colleagues. The surface terrain utilizes true roll technology and is brushed downgrain, creating a certain feel and offering a specific challenge. Customization is also an option with the inclusion of Break Snakes. 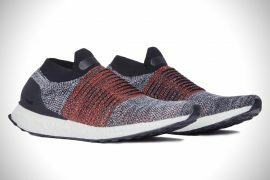 These allow you to alter the terrain in a numbers of ways, creating special conditions to give you that added training or challenge. PGA pro Shaun Webb needs no introduction for golfing enthusiasts and his line of products are just as renown. That’s why his premium golf putting green is such a treat for both professionals and amatuers. Enjoy the convenience of a simple roll, unroll feature that allows for instant play time and instant storage. 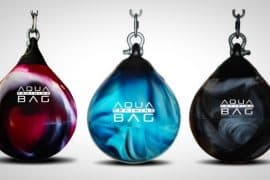 Durable materials ensure that balls roll true and the product stays in great condition after countless hours of play or practice. One excellent feature in Shaun Webb’s putting green in the use of a built-in inclination. This is in contrast to many other putting greens have a raised end to create a hole. Instead, this mat has a gradual thickening near the end that creates a much smoother inclination, allowing for a more realistic feel. 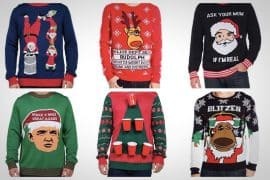 This one is…incredible. 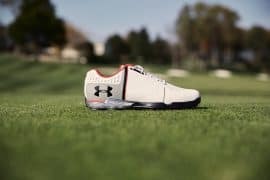 Pro Putt has created a trainer that maximizes surface area and craftsmanship for an unprecedented experience. 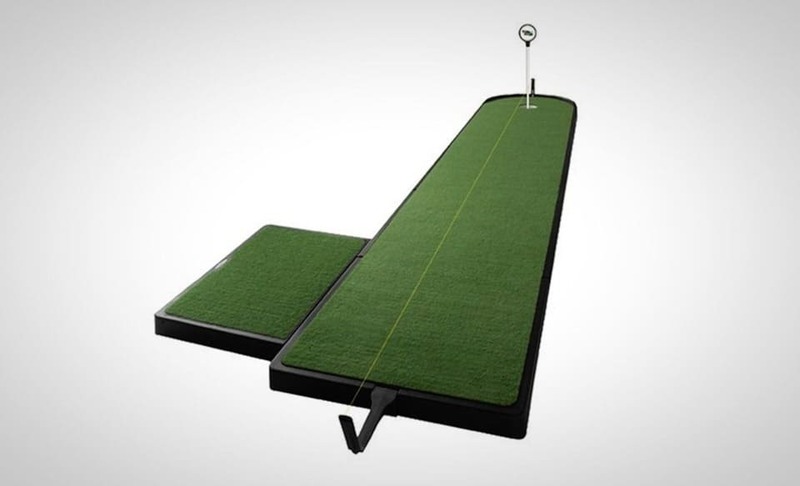 Measuring 4ft wide by 11.8ft long, this putting green will challenge you into a better golfer in no time. This is especially true when it comes to those 3-putts that have haunted you for so long. Quality is not spared on this broad surface. The use of a bent grass style that feels natural will have you forgetting you’re stuck indoors on a rainy day. The Birdieball Deluxe Package comes in a beautiful and sleek 3ft by 14ft size with 4 cups. Variety is the spice of life on this green, so expect to enjoy lots of different putting angles. At only half-an-inch thick, the mat rolls out for quick use and rolls up for even quicker stowaway. Remaining compact and light, it can be set just about anywhere in your home with ease. A gorgeous design quite literally makes it a decorate piece in your living room or office. Despite its beauty, though, it is still extremely durable and includes a thick rubber edge behind the cups to prevent balls from shooting off. 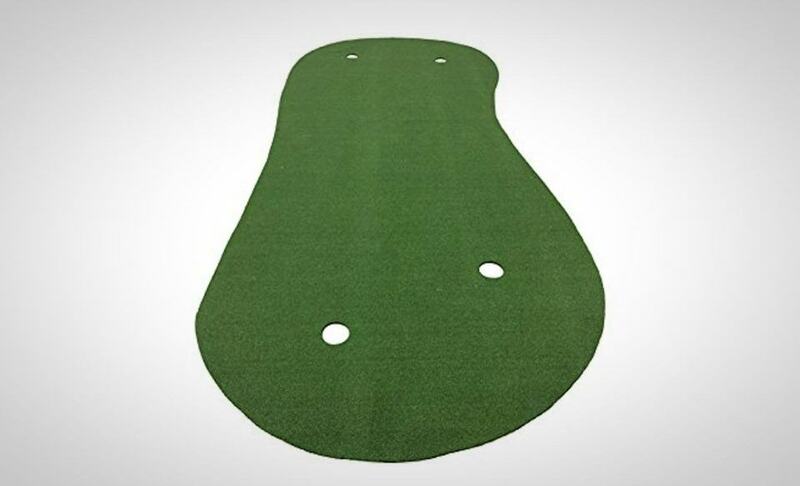 This 9 foot putting green by Tour Links is built using a five square panel design. 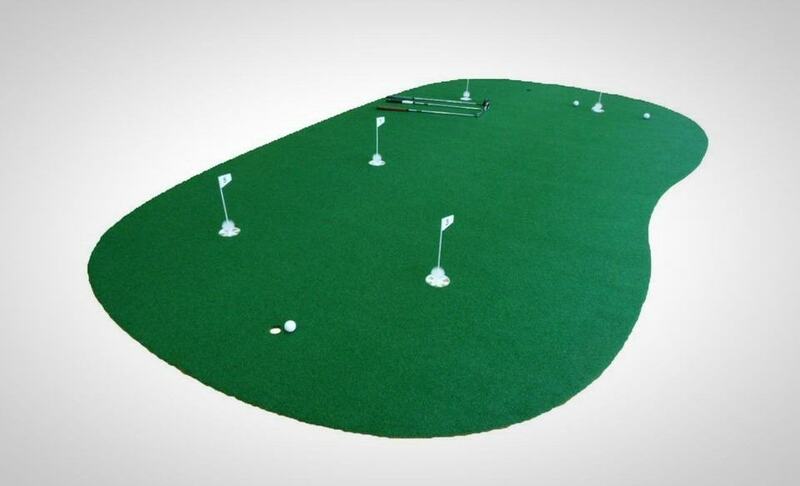 This indoor putting green is a great combination of putting mat and training aids. Included with your purchase of the Tour Links Putting Green is an alignment string, stroke block, contour pads for creating breaks, a cup reducing ring, and a ball marking device. 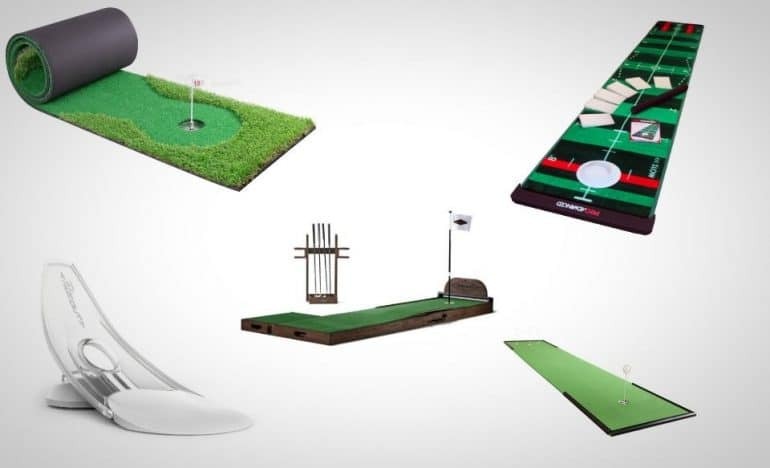 The different training aids allow you to practice different putting skills.